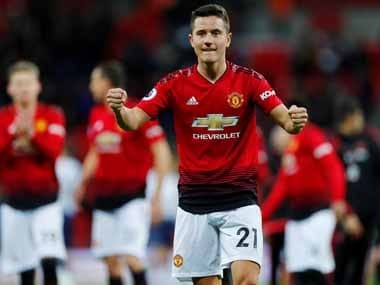 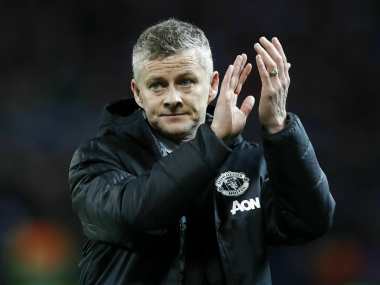 Ole Gunnar Solskjaer believes the privilege of playing for Manchester United should be about the "survival of the fittest" as he deals with a mounting injury crisis. 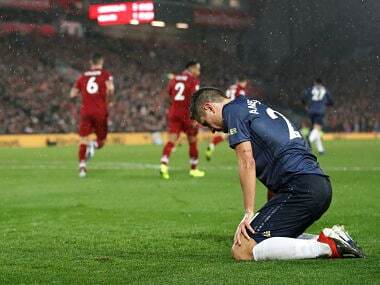 After an afternoon of tedium on Sunday, it is Jurgen Klopp's Liverpool who were left with more questions than answers. 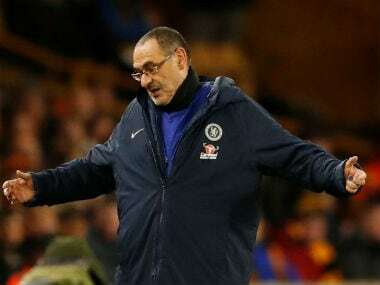 Maurizio Sarri insists he isn't worried about being sacked as Chelsea manager despite his troubled side's lacklustre FA Cup surrender against Manchester United. 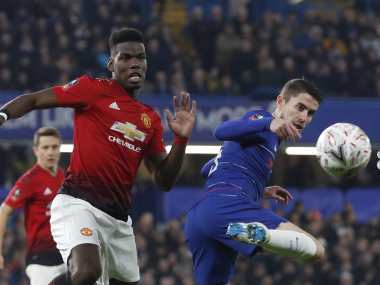 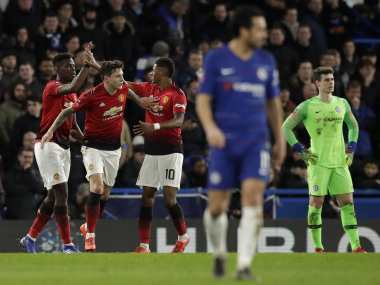 Monday night showed that both Chelsea and Manchester United need to think long-term, even if the noise and hysteria of the game drowned that thought out. 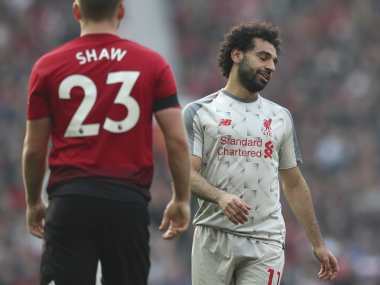 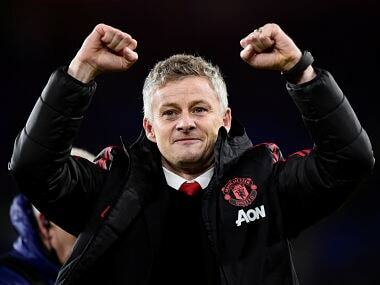 Former Manchester United striker Ole Gunnar Solskjaer had just two days to prepare his players for his first match as caretaker manager.